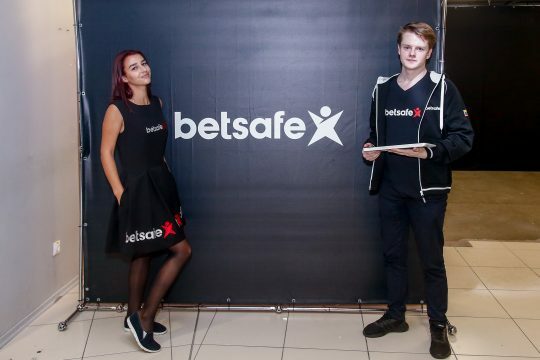 Your best friend in the world of sports betting, casino and poker. 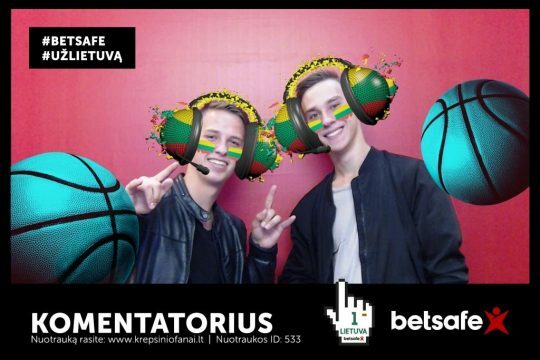 European Basketball Championship Friendly Matches in Main Arenas of Lithuania. 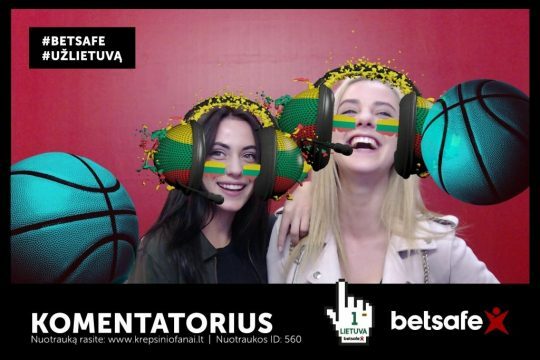 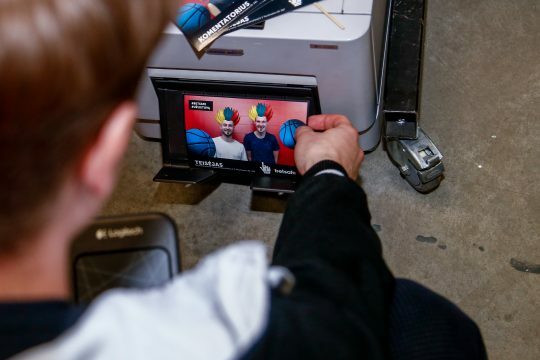 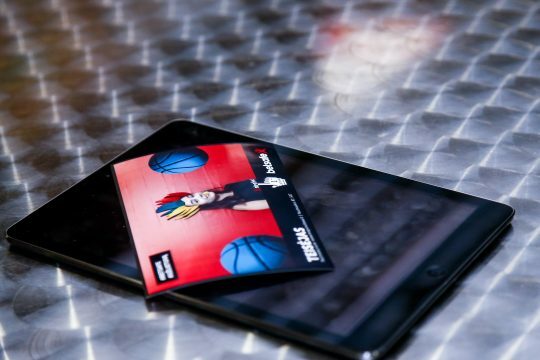 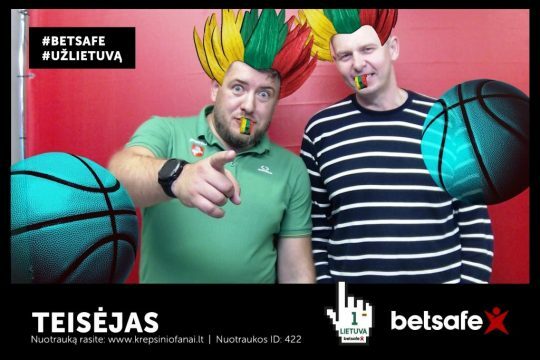 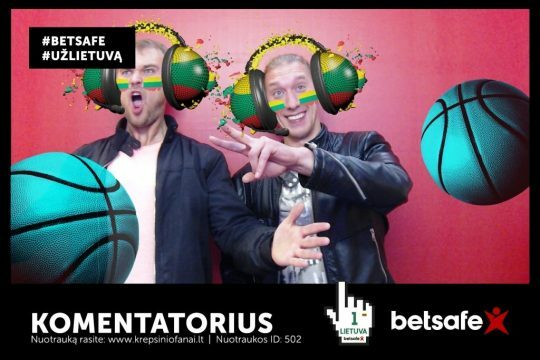 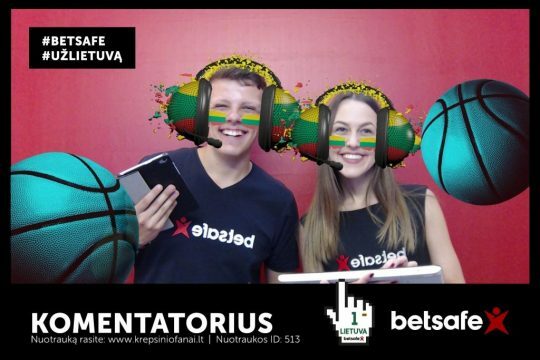 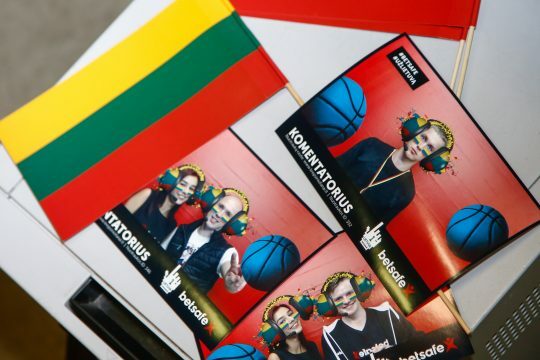 Betsafe promo team invited people to become the best Lithuanian basketball team fans, participate in the game and become the most colorful basketball judges or players.